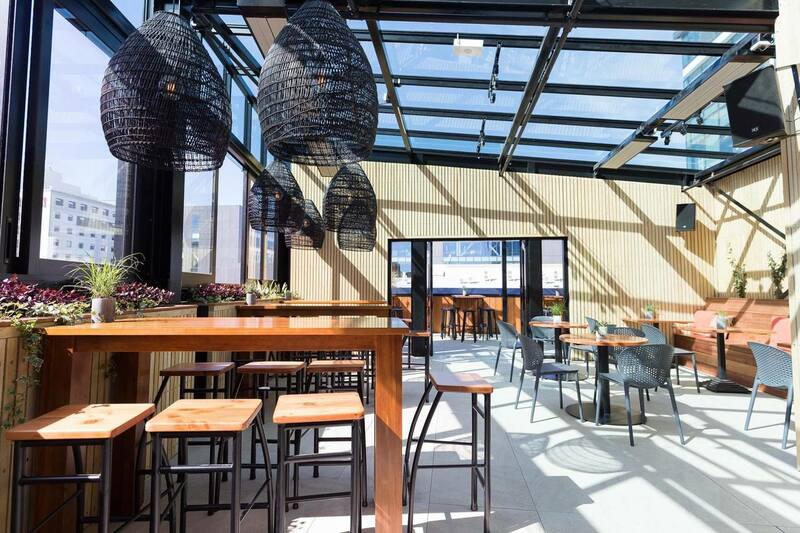 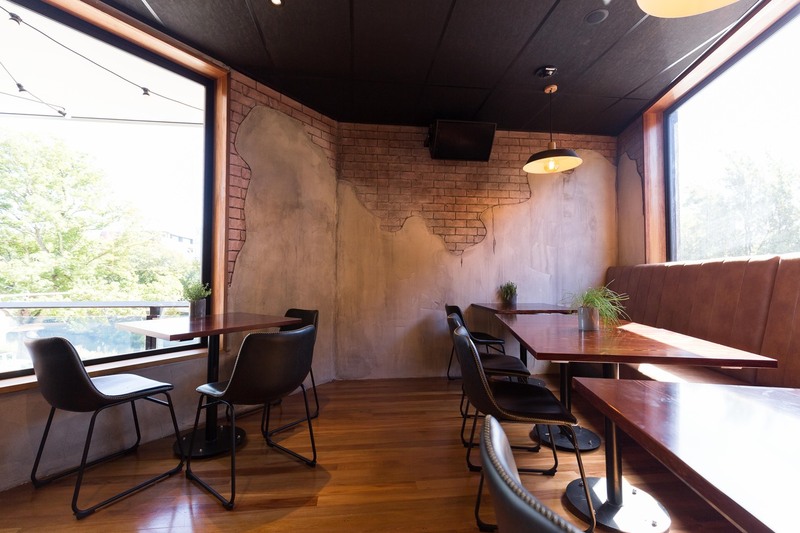 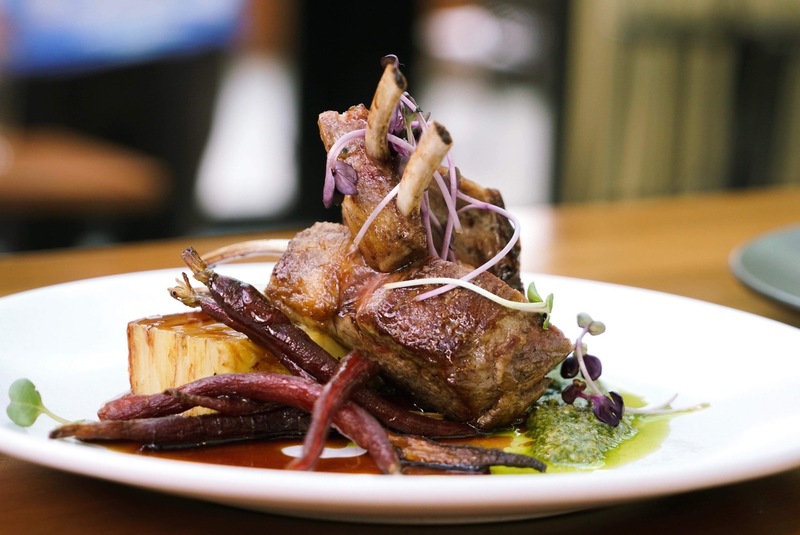 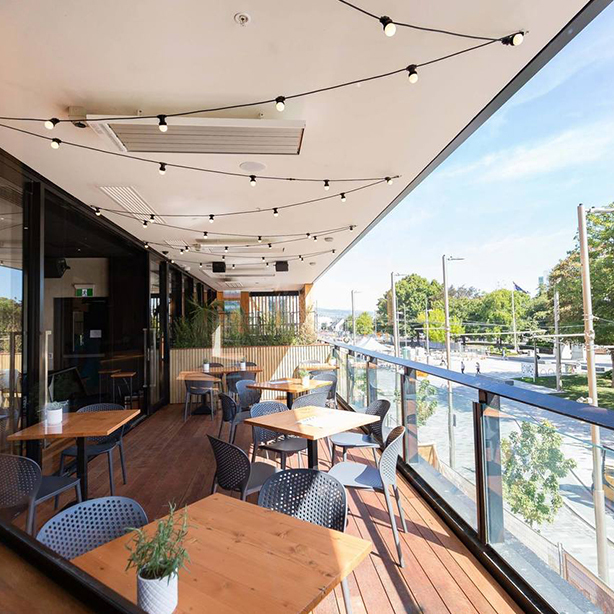 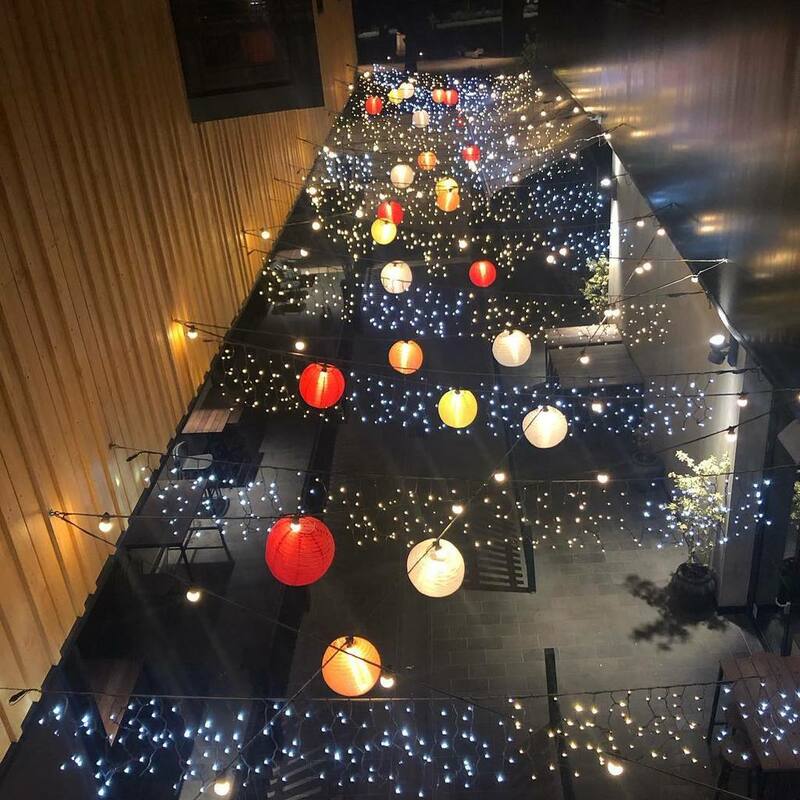 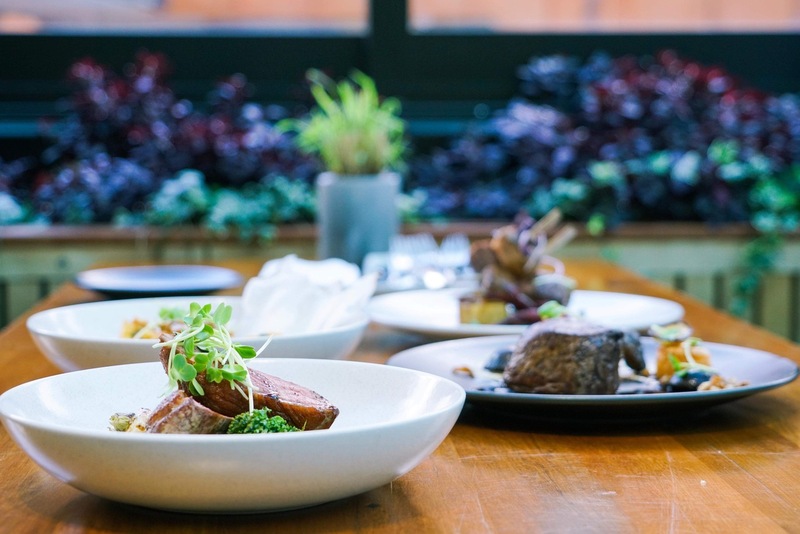 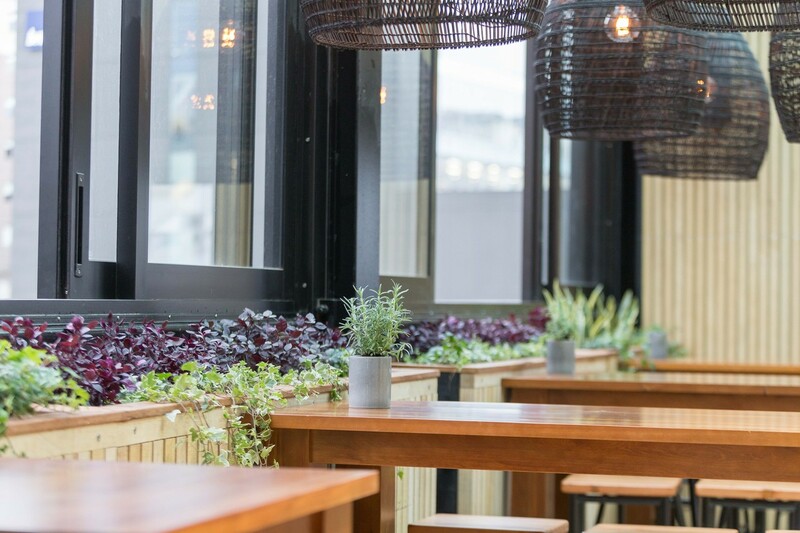 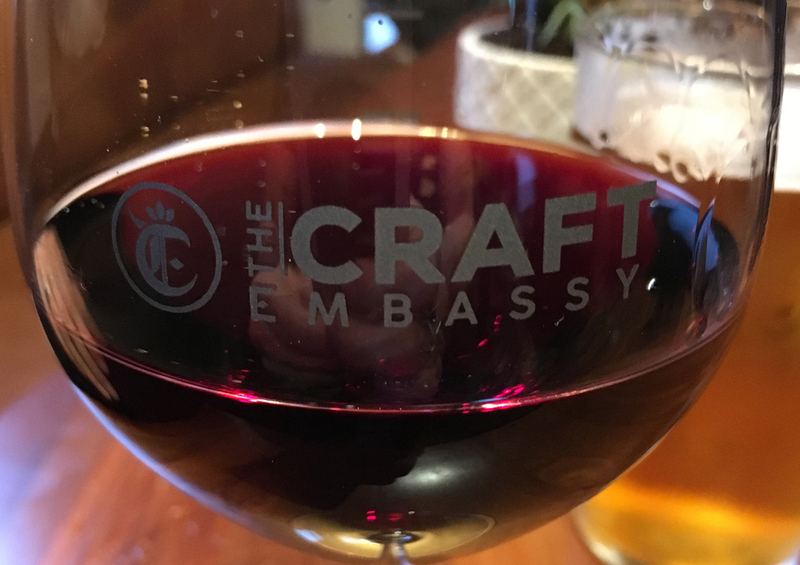 The Craft Embassy is an award winning bar and restaurant situated on level one of The Terrace at the heart of Christchurch’s hospitality precinct. 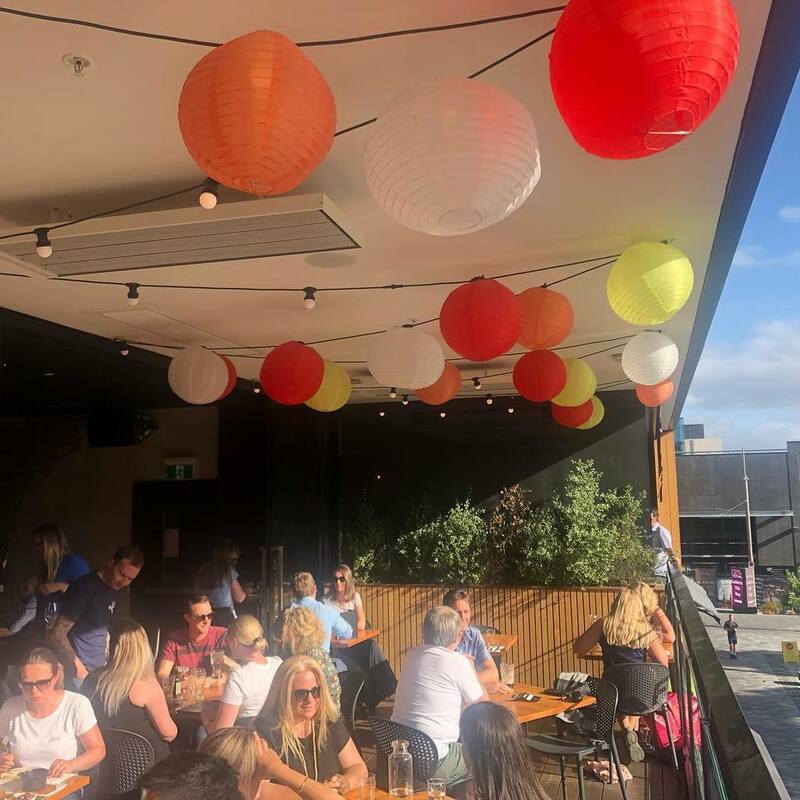 While our specialty is our thirty taps of independent craft beer, you will be delighted with our exceptional wine list including local, New Zealand and international wines and our extensive menu of outstanding food. 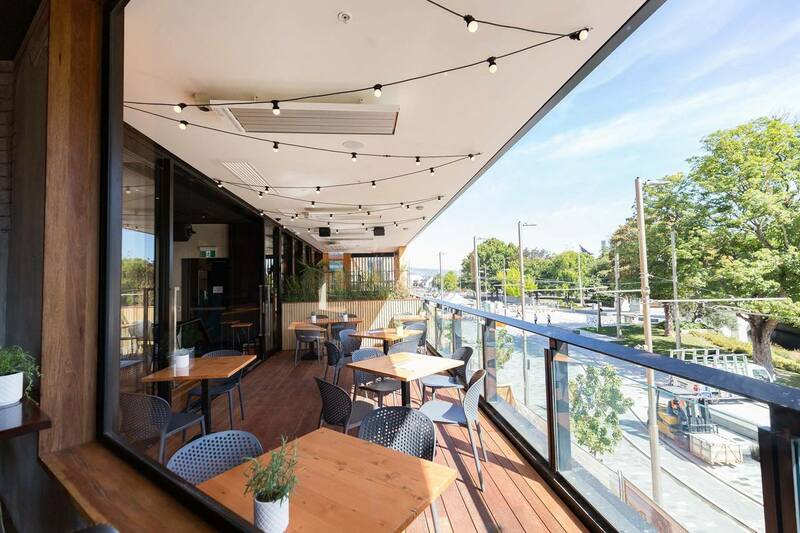 Come and enjoy the superb atmosphere, either inside sitting in our comfortable booths or tables, in the sun on the front terrace overlooking the Avon River, or in our glazed pavilion with its outdoor feel, lunchtime sun and heaters for those cooler winter days and nights. 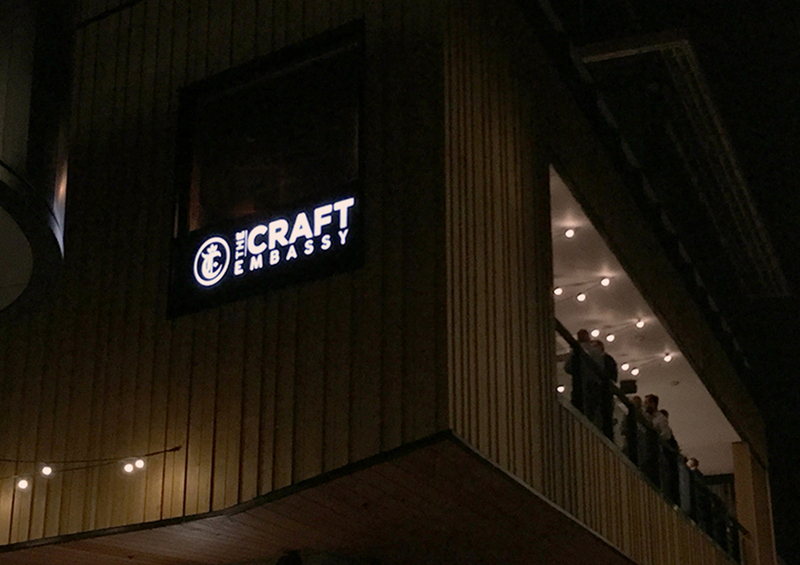 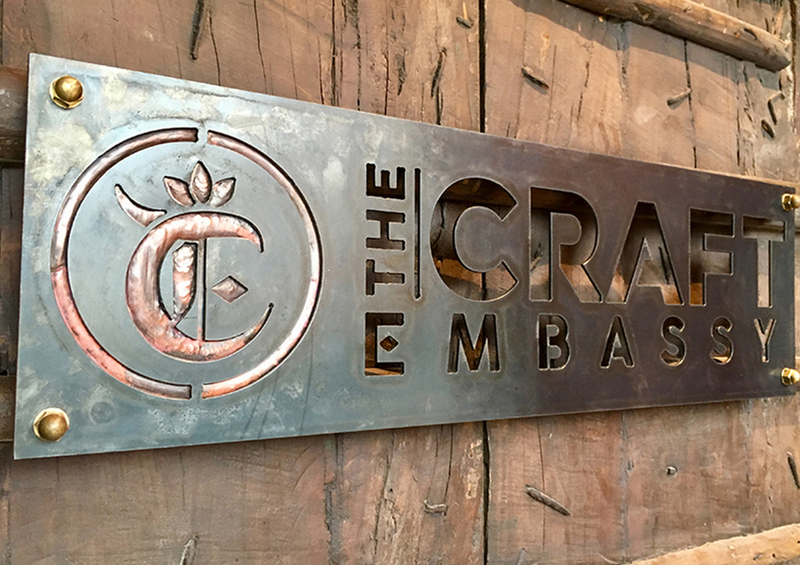 The Craft Embassy, an exceptional venue with excellent craft beers, great food and an outstanding wine list has been a long time in the making by craft enthusiasts. 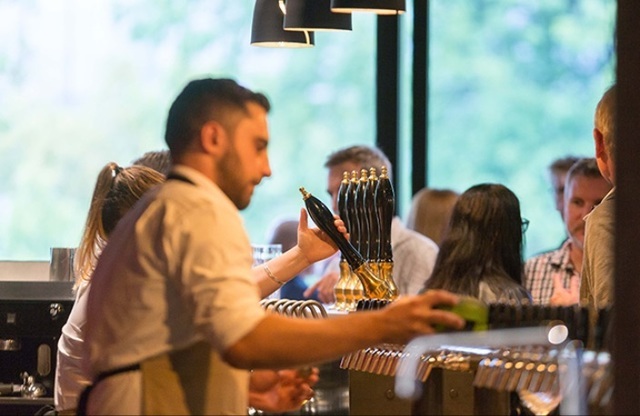 When faced with the option of signing with one of the beer conglomerates, we chose independence so that we could provide you with an extensive craft range. 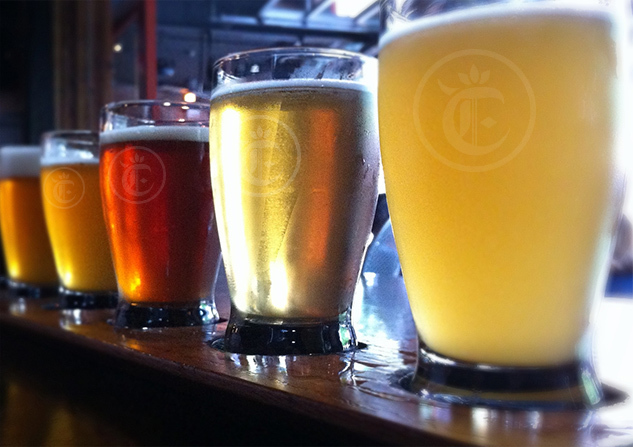 Our beer offering changes frequently to reflect the ever-evolving craft beer industry. 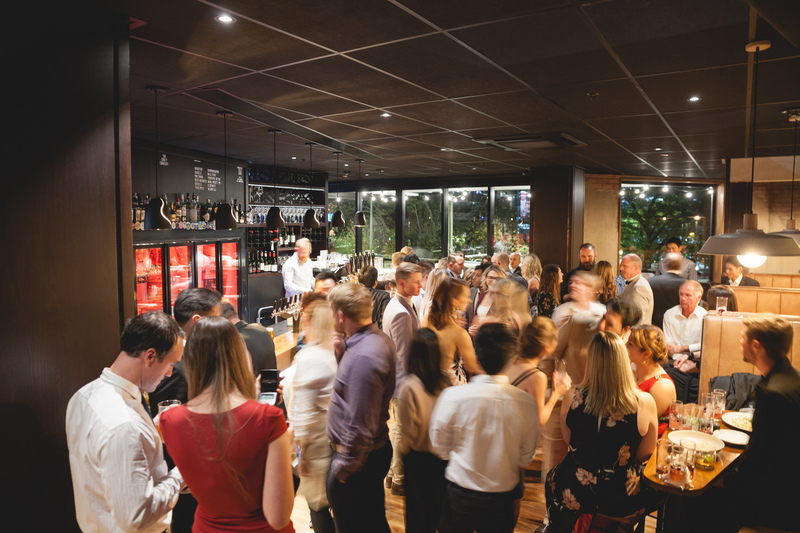 You will enjoy our wine list which features local, New Zealand and international wines, and will agree that it is one of the best around. 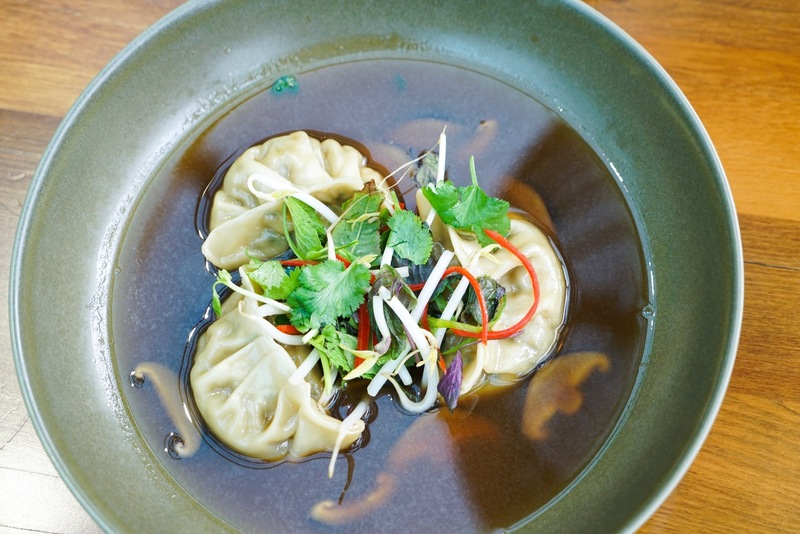 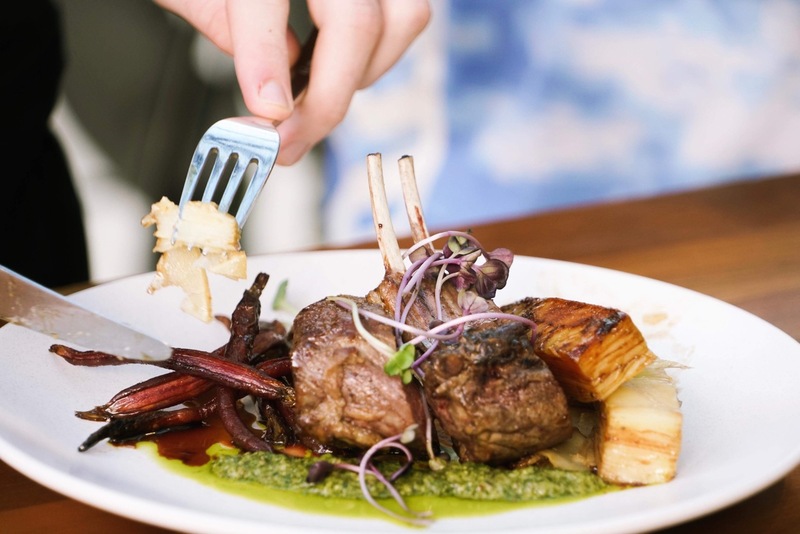 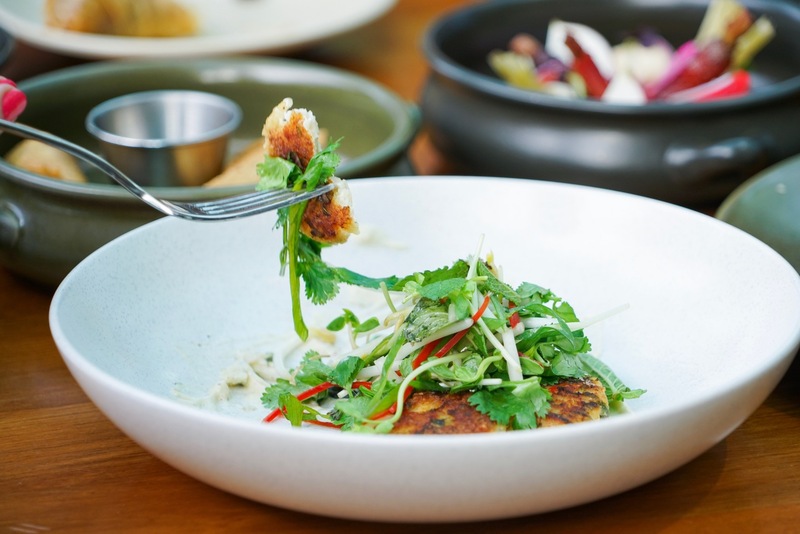 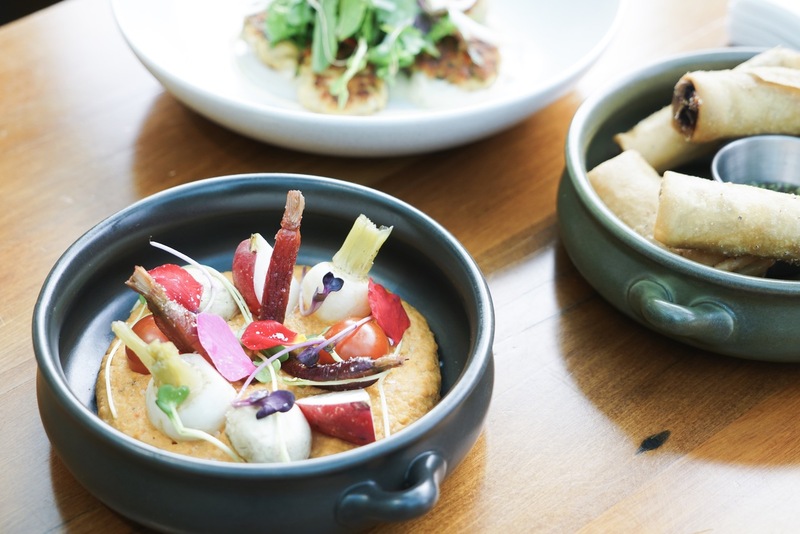 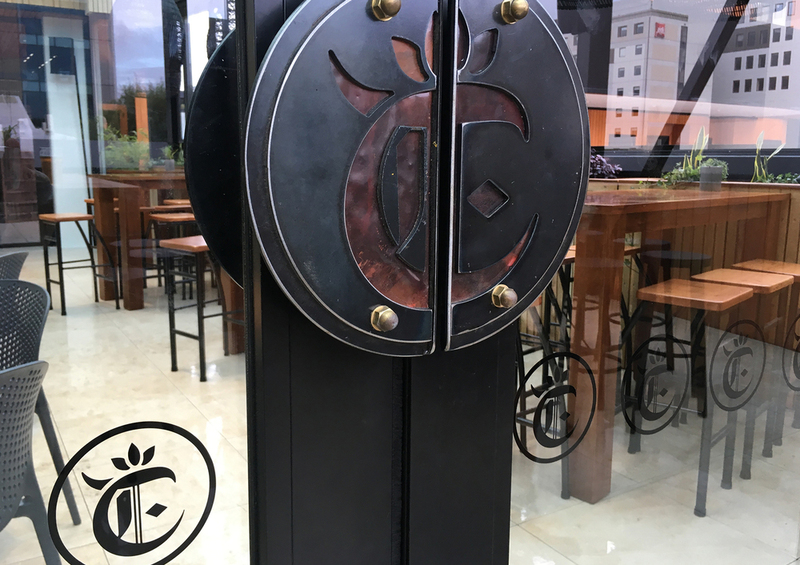 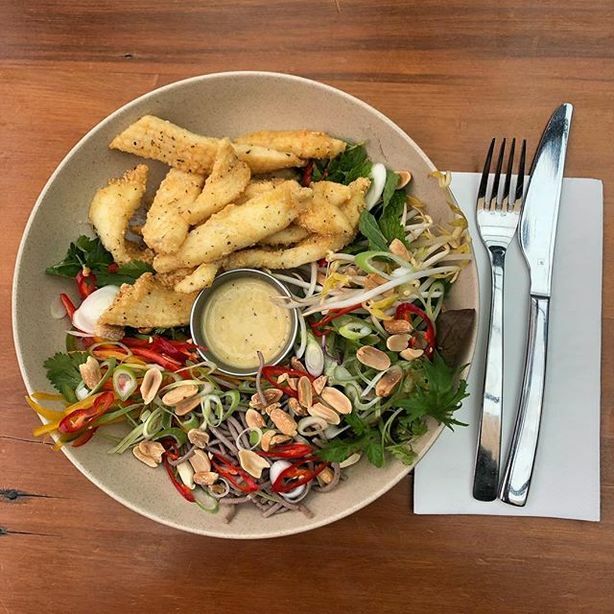 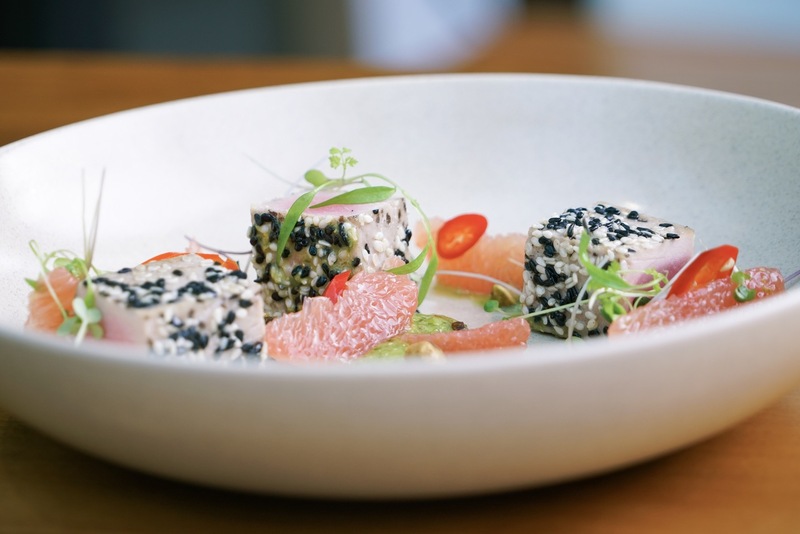 Chef has taken the time to craft an enviable menu to match the beer with plenty of vegetarian, vegan and gluten free options and some amazing desserts. 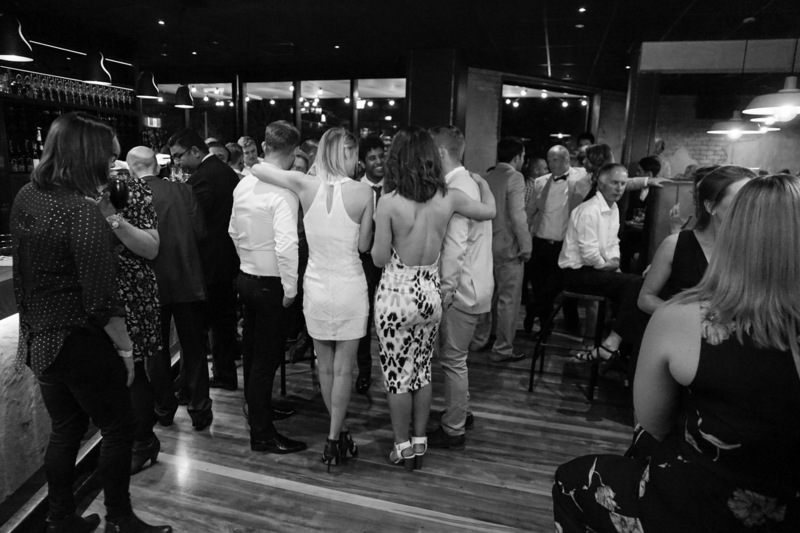 Come and join us and let our friendly staff take care of you.